Are you faced with any problem in the course of JAMB UTME registration online? Do you have any question that no one can proffer an answer to? 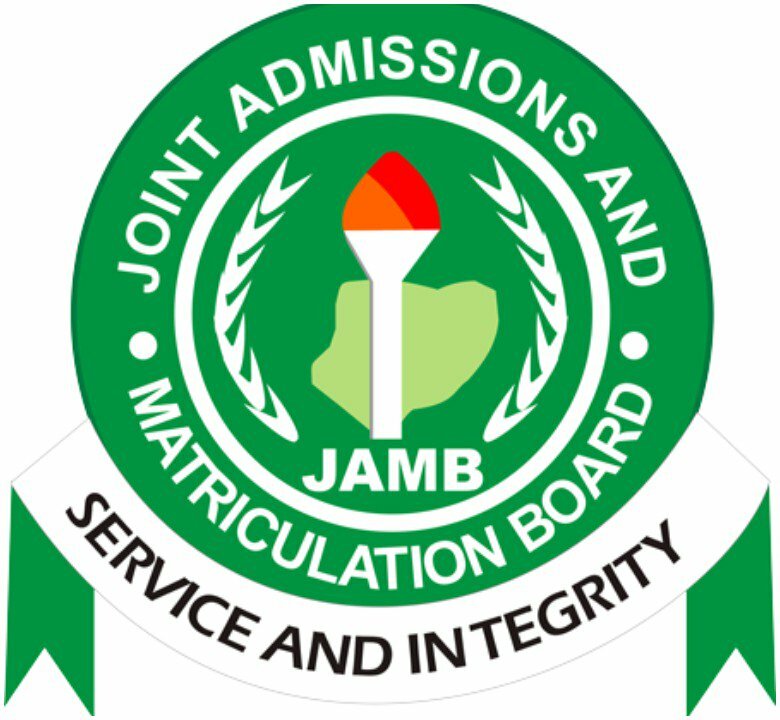 If yes, you need to visit JAMB offices nearer to you for more information instead of asking from people who don’t know anything. Plot 21B`, Ikpokpan Road, GRA, P.M.B. Near C.B.N. Office, IBB Avenue, Akure. P. M. B. 1095, Uyo. P. M. B. 1134, Birnin – Kebbi. P. M. B. 1057, Lokoja. 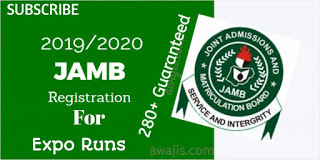 0 Response to "How To Contact JAMB – Our Address, Phone Numbers, Email In All 36 States"